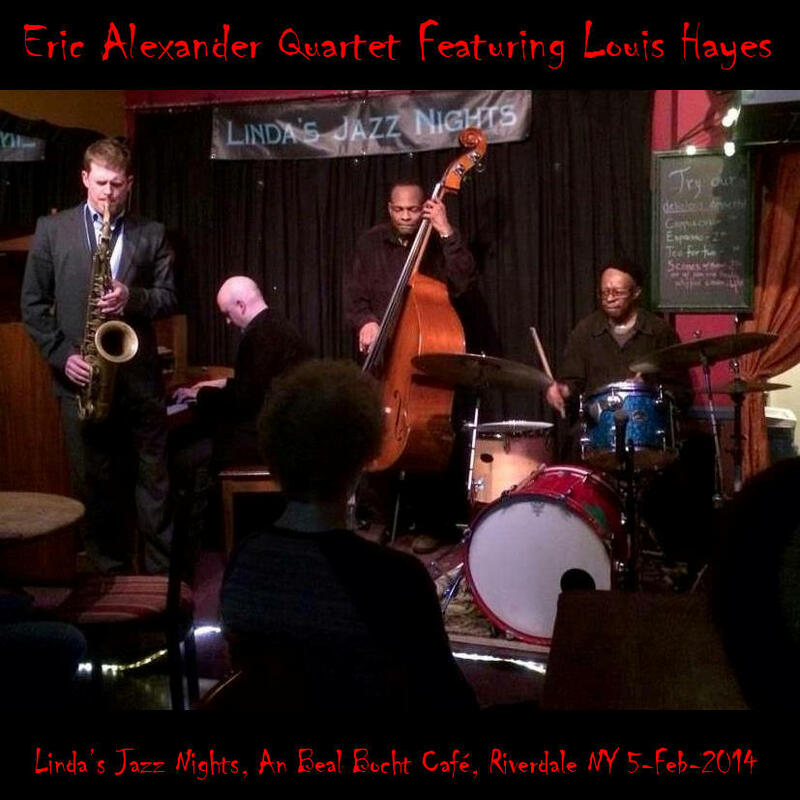 here’s another show featuring louis hayes, this time as a sideman, that jazzbike2 shared on dime back in feb 2014. the seed included a number of photos of the show (included), so i took the liberty of making a pretty basic cd cover (front only). 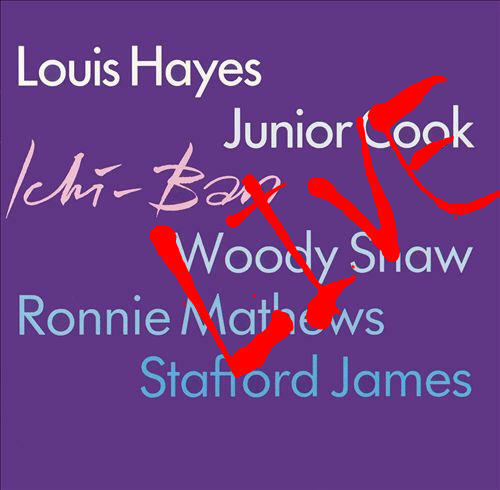 when you consider that louis hayes was born in 1937, and so it 77 years old… ! sound quality: a. ambient audience noise. i got this back in jan 2011 when ‘kinebee’ seeded it on dime. woody shaw really is great. 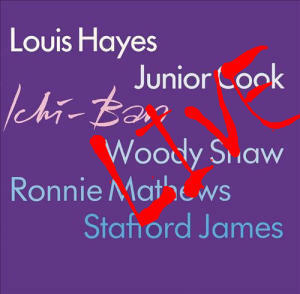 i have to give another listen to the other shows headlining louis hayes too. i loved this… and then find ichi-ban listed on the hard bop page on tripod. no surprise there! this was recorded just a month before the same quintet (plus guilherme franco) recorded ichi-ban, with much the same songs (only much longer live than on lp, as you’d expect). i’d like to get a copy, but a quick search only turned it up on diskunion jazz in japan. gosh, they’re only “right next door”, maybe i’ll give it a try. i’m still waiting for some cds from cdjapan… took them 10 days to ship. i can read the cdjapan website without google translate, but i’m thinking to myself that diskunion might be faster. i was in a couple of diskunion stores in tokyo last month, including the one specializing in jazz. it was great! pressed for time at each, which isn’t the best way to buy anything, and only travelling with carry-on for a 5 day trip, so space was also a serious consideration. but i was very happy with 8 of the 9 cds that i bought. 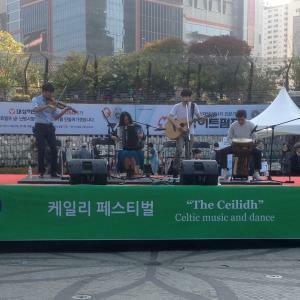 i’m trying to find where to buy jazz cds here in seoul… it’s a search that’s fighting with a lot of similar priorities. so any tips appreciated. i suspect won’t be anything like japan, where every shop or restaurant that i went into seemed to be playing jazz, often very nice jazz at that, which was a real surprise. 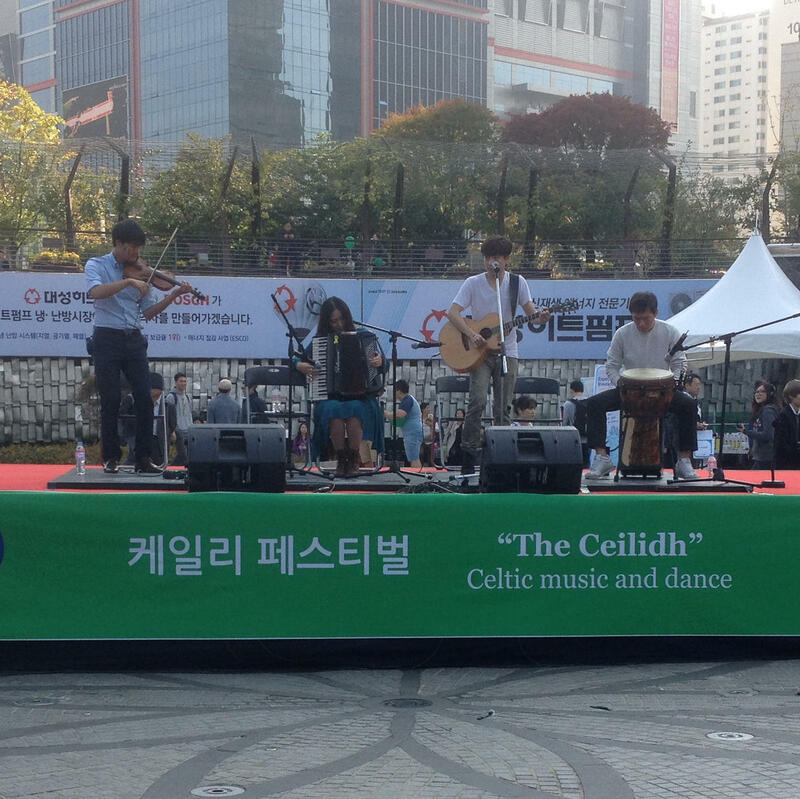 here it’s more like k-pop is the soundtrack to the city. ndr currently transmits an mpeg1 layer at a minimum of 2/192 kbps; however, the bitrate could actually have been higher at the time of this broadcast. to my knowledge, there is no better recording available. a nice bit of piano jazz from someone i’d not heard before downloading this (or since, unfortunately). i must say, i really enjoyed this. 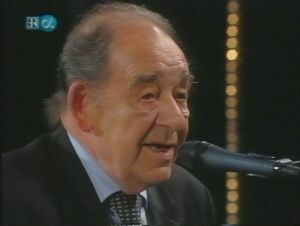 according to wikipedia, elsässer is a german jazz pianist (yes, got that! ), film composer and lecturer at the munich university of music & theatre (hochschule für musik und theater münchen [sorry, german language, for dropping all those capital letters]). this was sourced from a webcast, and so is in mp2 format as that’s all i have. seems firedrive is down again… and i’ve got most of my files hosted there. if you’re trying to download something and it’s a link to firedrive, post a message & i’ll upload a .zip file to another location. happy october. i downloaded this a couple of days after it was seeded. don’t remember it… just was picking older shows at random and quite liked it (again? i don’t remember it). christian vander rings no bells for me. a quick search shows he was (is?) 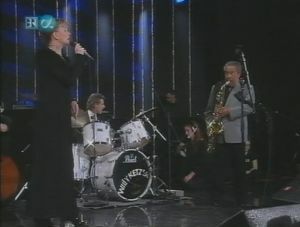 drummer for “prog rock legends magma”, but (apparently) started in jazz and loves john coltrane. well, that explains a lot! not really into prog rock anymore, myself, but a nice show.